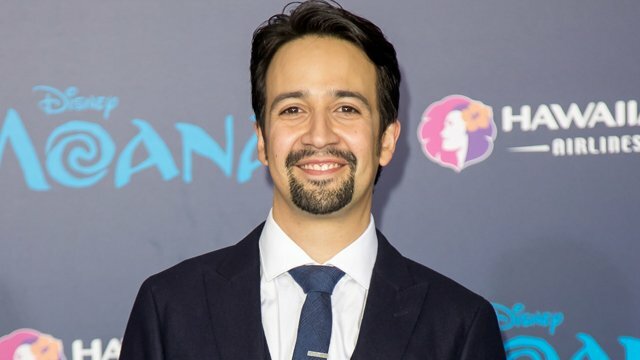 Hamilton and Moana‘s Lin-Manuel Miranda has a new big-screen animated musical on the way. Deadline reports that Sony Pictures Animation is working with Miranda on Vivo, an original story that will feature 11 original songs by Miranda. Vivo has actually been in the planning stages for several years and was originally set up at Dreamworks Animation. With Miranda’s stardom continuing to rise, SPA has locked onto the project and is putting it on the fast track for a 2020 release. Vivo will be scripted by Quiara Alegría Hudes, the Pulitzer prize-winning scribe who worked with Miranda on In the Heights and has Kirk De Micco (who co-directed The Croods with Chris Sanders) attached to helm. The story follows a music-loving monkey on a journey from Havana to Miami. In theaters now, Moana has already earned more than $240 million globally. Miranda is currently re-teaming with Disney for a live-action musical, Mary Poppins Returns. The film, which hits theaters on December 25, 2018, features Miranda as a street lamplighter named Jack opposite Emily Blunt in the title role. Blunt takes over the iconic role from Julie Andrews, who headlined Disney’s 1964 adaptation of the P.L. Travers books. Lisa Stewart will produce Vivo with Laurence Mark serving as executive producer. Vivo is planned to hit theaters December 18, 2020. It is the first film to claim that release date. Are you interested in learning more about Vivo? Who would you like to see lend their voice to the project? Share your thoughts in the comments below!